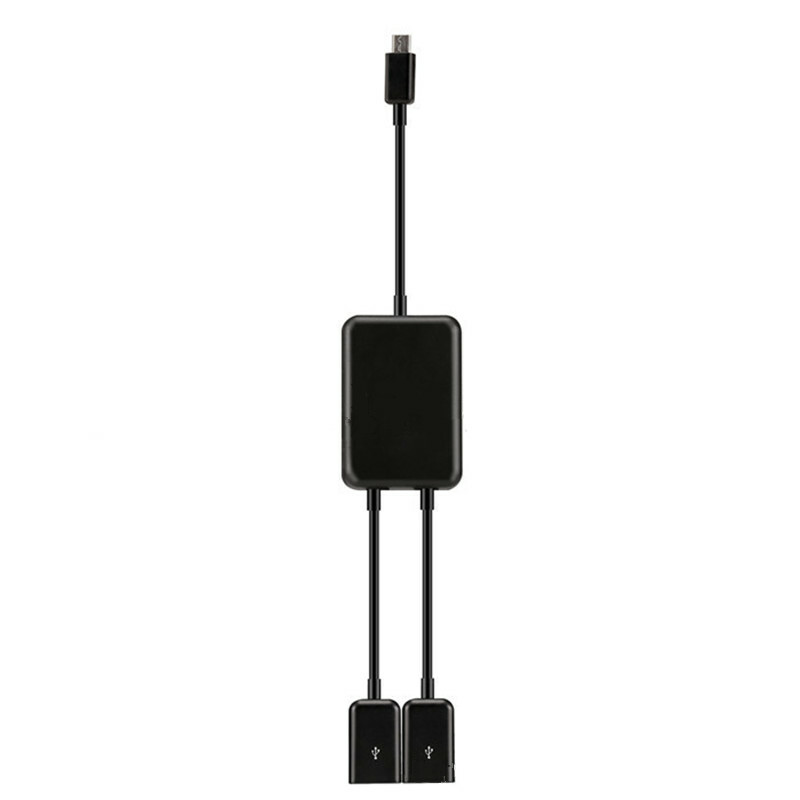 Successfully Added Micro USB Male to 2 USB Female OTG Adapter Cable to your Shopping Cart. Suitable for smart phones with micro USB, such as Samsung Note 3 / Note 4 / S5. Also for USB flash drive, mouse, keyboard, smart phone and tablet PC etc..